Top 3 Things Worked on this Week. 2. 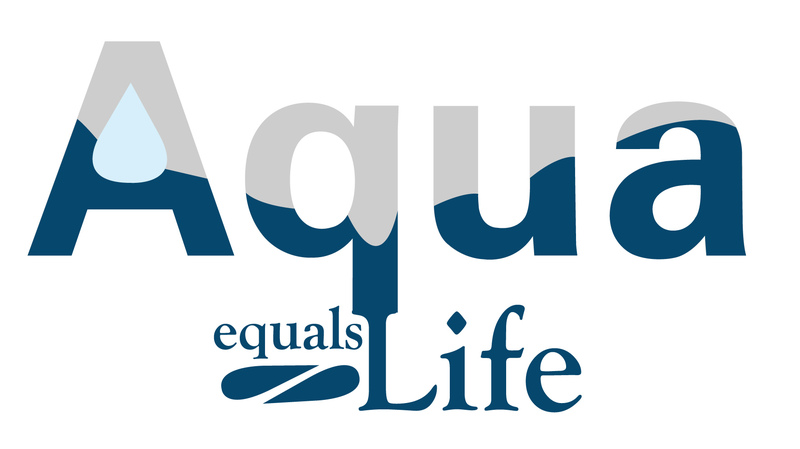 Worked on Aqua, Aqua is an outreach event for Davie County. Currently there are 16 churches partnering together to accomplish this event. There will be more information on this in the near future, so keep checking back. 3. “Truly” Messages. I did not get to where I needed to be for a sermon that is coming up 5 weeks from now but hopefully before the weekend will have that one where it needs to be. However, the sermon for Sunday is “finished” and I am looking forward to preaching it on Sunday.